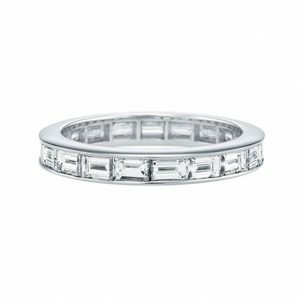 The Eternity Rings collection designed by Germani will simply enchant you. 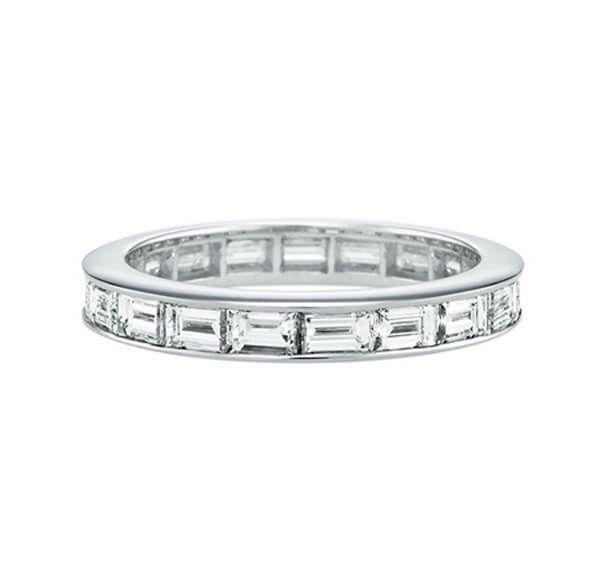 All diamonds selected by Germani are “Conflict free” and beautifully set in a variety of timeless, elegant settings. 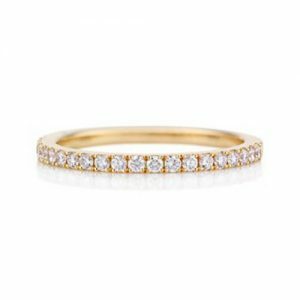 The giving of a ring is a symbol of love and devotion between two people that dates back thousands of years. 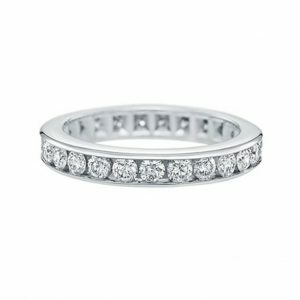 Here at Germani, we continue that tradition through our exclusive range of Engagement, Wedding and Eternity Ring Collections. For such a special time in your life, Germani will ensure you only have a special ring to last you and your partner throughout your journey together. Germani creates naturally elegant engagement rings, true expressions of perfect harmony and timeless glamour. 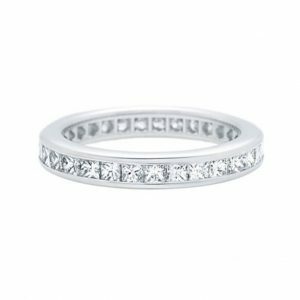 Discover the unrivalled beauty and elegance of Germani Engagement Rings.